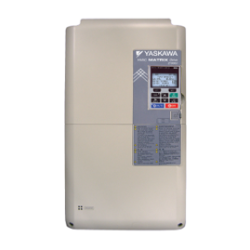 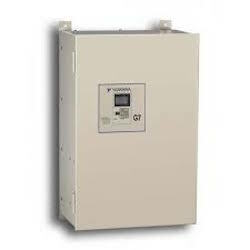 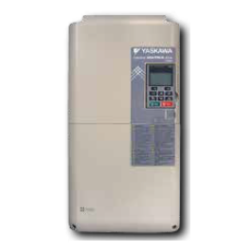 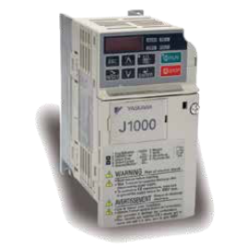 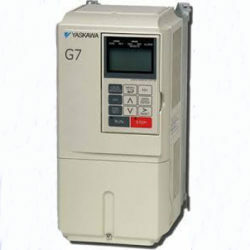 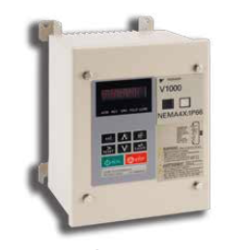 Yaskawa Variable Frequency AC drives cover every automation application need in the industrial plant. 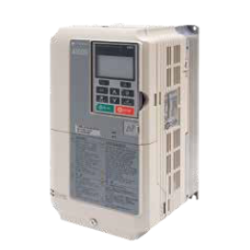 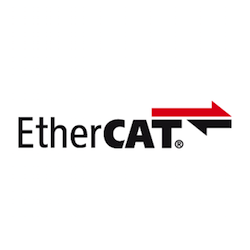 These AC drives incorporate the latest technological advancements in AC motor speed control, made possible by experience and dedication to quality in design and manufacturing. 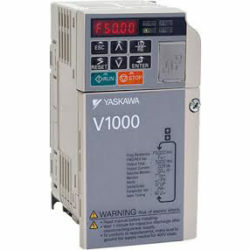 To view the full range of Yaskawa drives supplied by Automated Control, please visit the Yaskawa website. 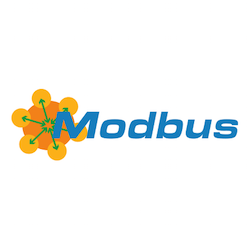 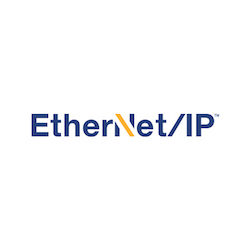 A RS-485 widely used network protocol. 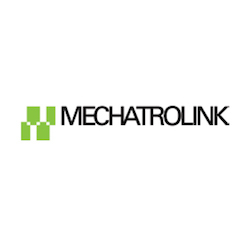 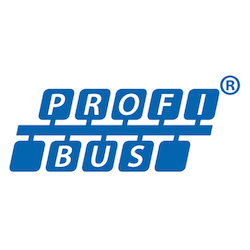 Complimented by its Ethernet based counterpart, PROFINET.